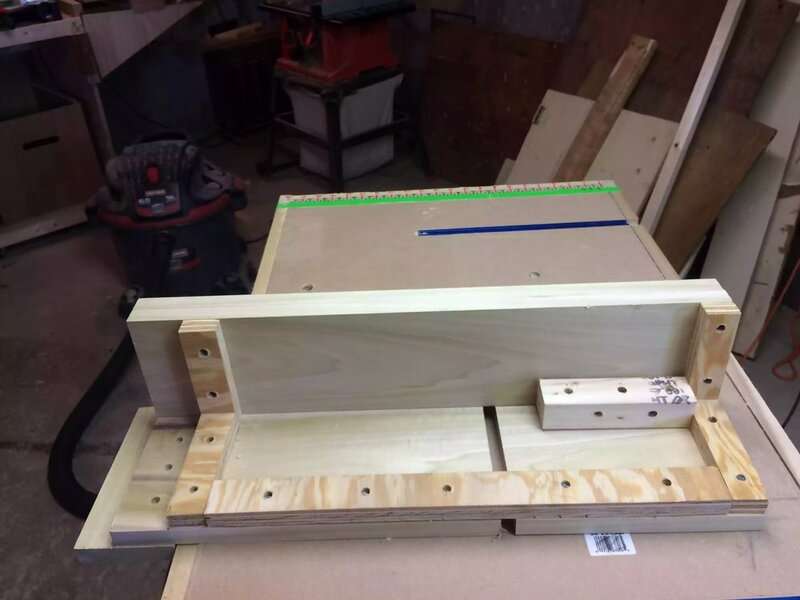 I have been doing a lot of glue-ups lately and I still had not found a great system than just dealing with it as each project comes and goes. So I decided to make a station that could be broken down as I dont have enough room in my shop for a dedicated glue-up table. After doing some research I actually found a project on Lumberjocks by Brad Nailor for this really cool design. I also decided to add my own little twist to the station by not using half-circle cutouts to secure the clamps in place but instead using a V notch. I also created a project blog and created free plans that can be downloaded, links are below. 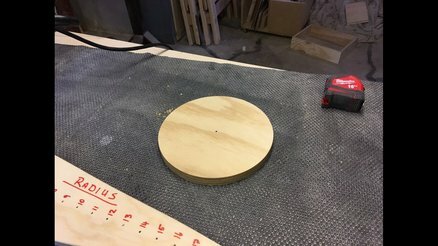 Adding a round-over to both sides of the trivet really feel great to the touch and doesn’t look too bad either. 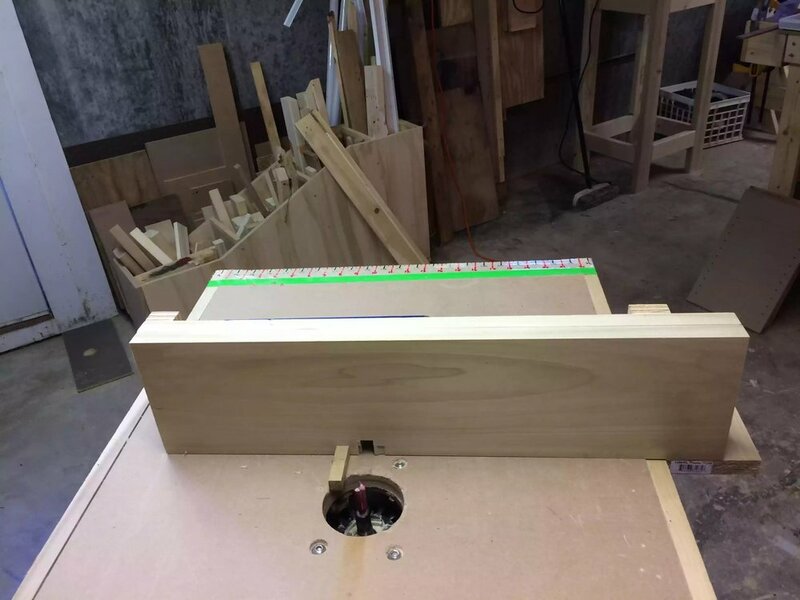 After tons of research online and help from my LJ’s buddies I designed my own box joint jig for a router table without a sliding mortise track.. 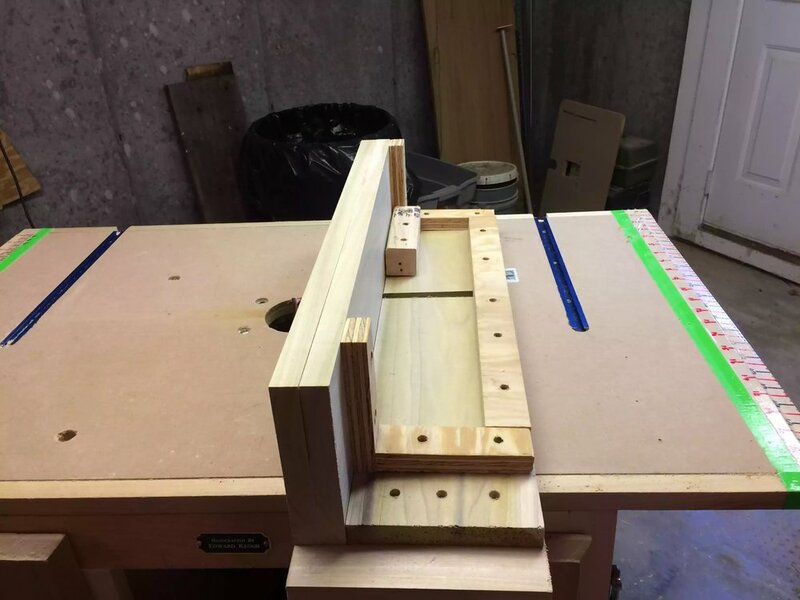 The basic design is ” L” form with a cleat that overhangs the table to slide it though the straight bit. 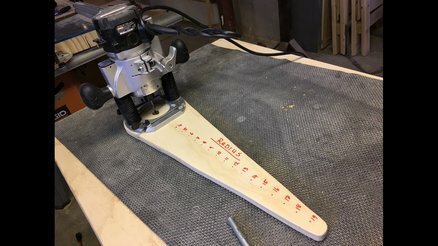 I made this crosscut sled in 2015 and I hope to be replacing it soon. Its a very basic design and it weighs a lot, which is one of the reason I want to remake it. 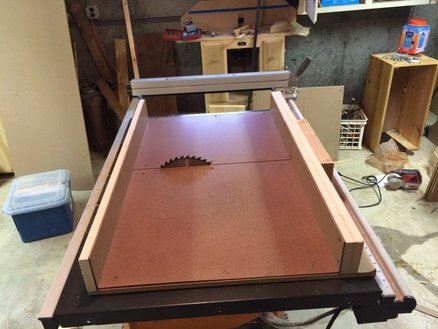 it has a base which has runners screwed up into the base to guide it along the miter track in your tabelsaw. The fence is very handy so as that you can attach stops when your cutting multiple pieces of the same size. 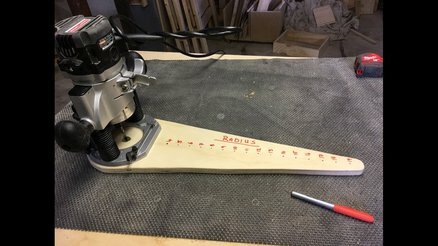 It works a lot more efficiently and used up some scraps that were lying around..
It’s a pretty easy project but take your time with the angles.